Background: Bonnie O'Keefe is an associate partner with Bellwether Education Partners in the Policy and Evaluation practice area. Since 2016, Bonnie has worked on a wide range of issues, including state education policies, accountability systems, and early childhood education. Prior to joining Bellwether, Bonnie spent two years on the assessment team at the District of Columbia Office of the State Superintendent of Education. As PARCC coordinator, Bonnie led assessment policy development, offered training and technical assistance to schools, and served as co-chair of a multi-state working group on test policies and technology. 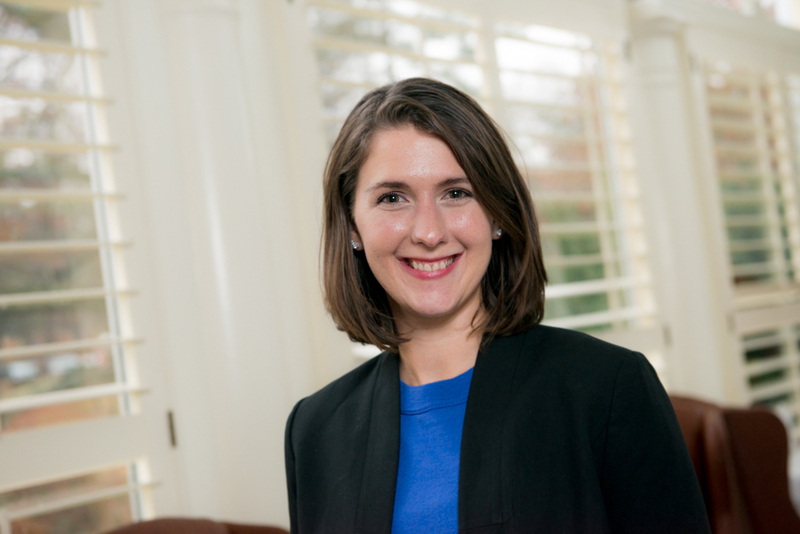 Before that, Bonnie worked for DC Action for Children, a locally focused child advocacy organization, first as an Education Pioneers fellow, then as a policy analyst and senior policy analyst. There, Bonnie authored reports on topics such as child care, early intervention, and school attendance, and coordinated the DC KIDS COUNT project. Prior to her work in education, she served as political programs coordinator for She Should Run and the Women’s Campaign Fund, and interned in the U.S. Senate. Bonnie has a master’s of public policy from Johns Hopkins University and a bachelor’s degree from Williams College. Why I do this work: I have been very lucky to have access to great educational opportunities throughout my life, starting with my hometown public schools. Too many children and adults cannot say the same thing. My interest in education comes from a social justice perspective, and even when tackling the most technical problems, I center my work on serving students.